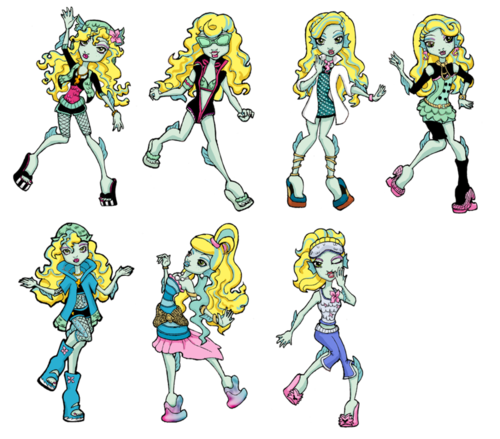 Lagoona Blue. . Wallpaper and background images in the मॉन्स्टर हाइ club tagged: monster high lagoona. This मॉन्स्टर हाइ photo might contain मोबाइल फोनों के लिए, हास्य पुस्तक, मंगा, कार्टून, एनीमे, कॉमिक बुक, and manga. Thank you for giving credit to the actual artist. I love it!!! ITS SO COOL!